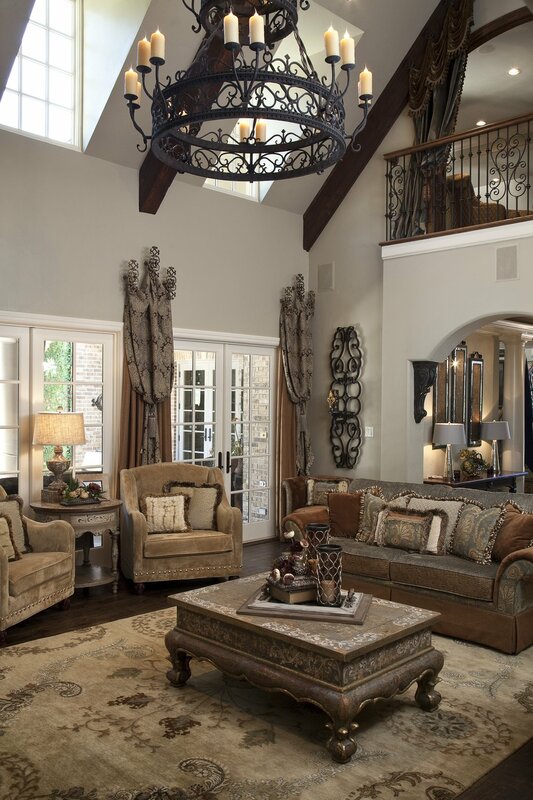 This Mediterranean home conveys a versatile style that intricately flows throughout the home to represent beauty and elegance. 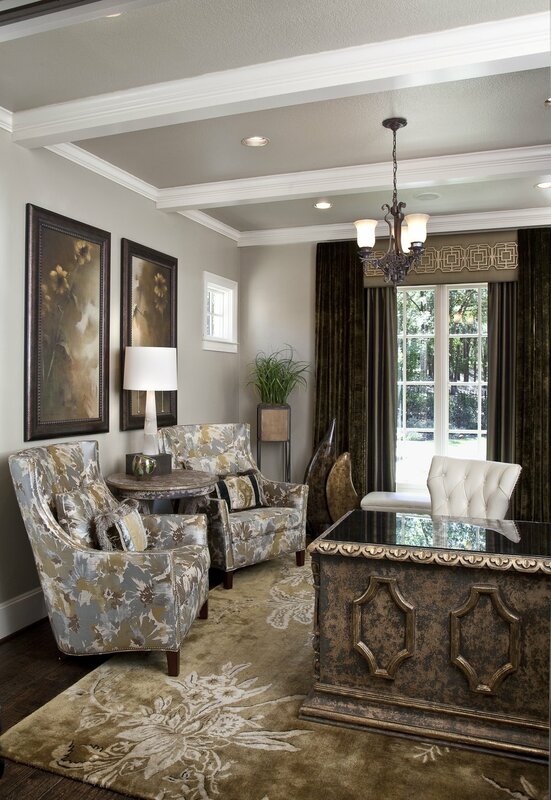 This European influence is comfortable in the exquisite furnishings yet it is brought to life with impressive color palettes that intertwine in this magnificent space. 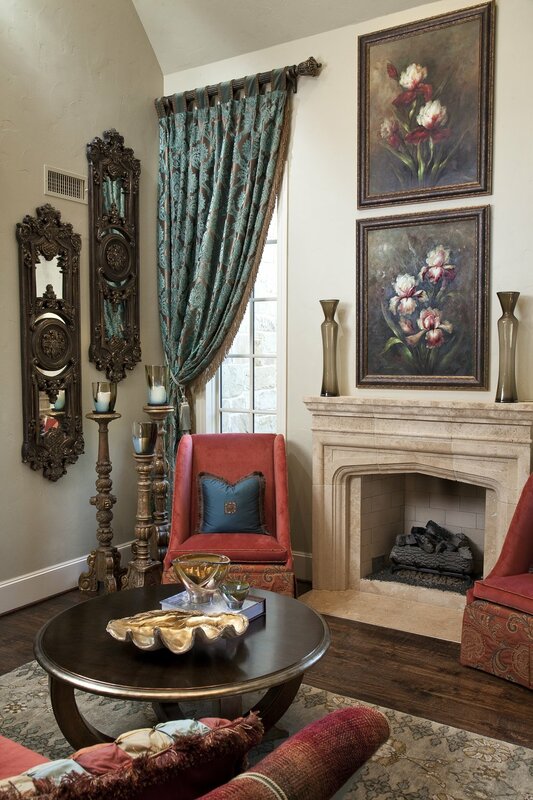 The formal living area has rich corals with indigo tones that are beyond approach when entering the room. The main living areas feature burned coppers and bronzes enriched with a hue of azure green that promote conversation and delightfulness. The master bedroom is encompassed with platinum and olives that make the retreat adorning and dreamy. Throughout the home are original oil paintings and artwork that are one-of-a-kind and flush with affluent captivity. The broad range of design encapsulates any moment of time to be able to be purposeful while also emphasizing the grandness of the relentless possibilities in Grandeur’s scope of design.